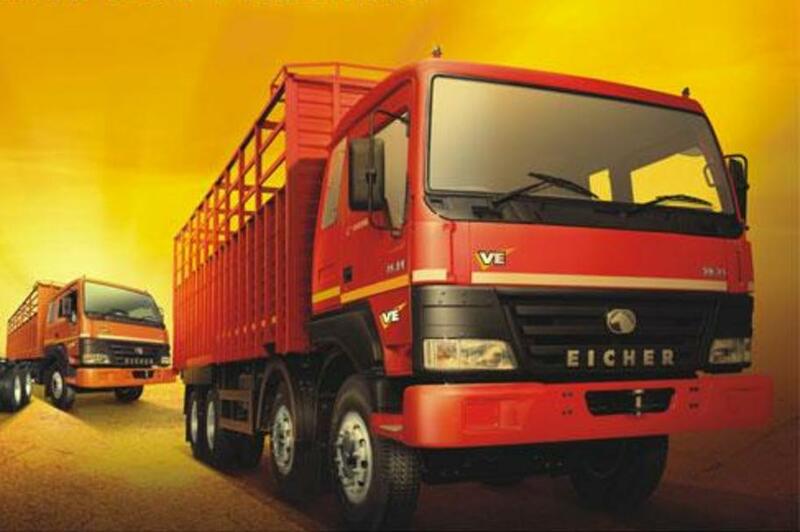 VE Commercial Vehicles today reported 9.15% increase in total sales of its Eicher branded products at 3,100 units in February 2015. The company, which is a 50:50 joint venture between Volvo Group and Eicher Motors, had sold 2,840 units in the year-ago period, VE Commercial Vehicles said in a statement. Domestic sales registered a growth of 9.6% at 2,774 units in February 2015 as against 2,531 units in the same month last year. Exports of Eicher trucks and buses grew 5.5% at 326 units in February 2015 as against 309 units in the same month of previous year, it added. StartupUrban titled TruckSuvidha “The Ola of trucking Industry”!